I love arranging things at home. With little space, I managed to have one sofa only in our living room. With so many choices from Mandaue Foam, you can choose from decors, dining set, sofa, tables, chairs, and bed furniture among others. 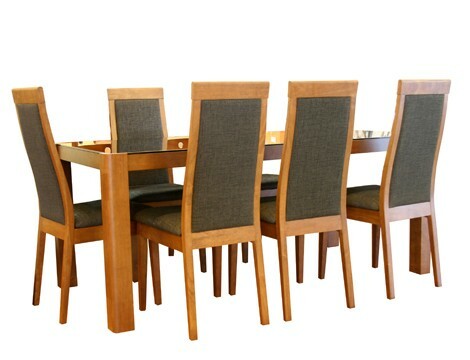 Each furniture is designed for every home may it be for indoors or outdoors, or with little or big space. 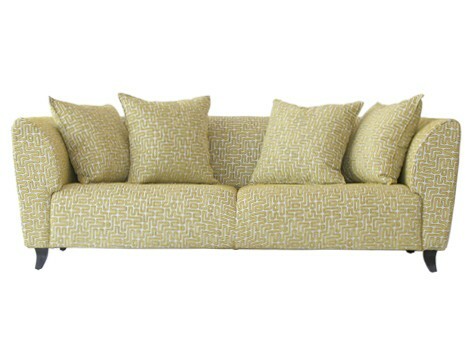 This BLOSSOM sofa bed is perfect since I love lying down while watching TV. Its arm is large enough to recline your head in a comfortable position. The size and frame is suitable especially when Meg wants to cuddle herself beside me. I find peace in the comforts of our bedroom. The Luzia is ideal particularly for its big size. You can also choose a King or Queen size according to your preference. 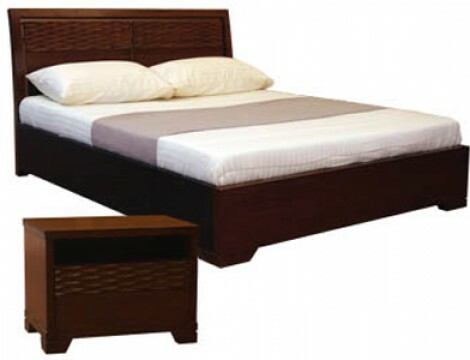 The broad headboard is excellent when you want to relax and recline to read a good book before sleep. Our family loves to eat! This New York Dining Table dining set is very commendable for large families like us. The chairs with cushion are convenient enough while you enjoy your food. Visit the Mandaue Foam site for more choices and watch Come Home To Mandaue Foam TVC.